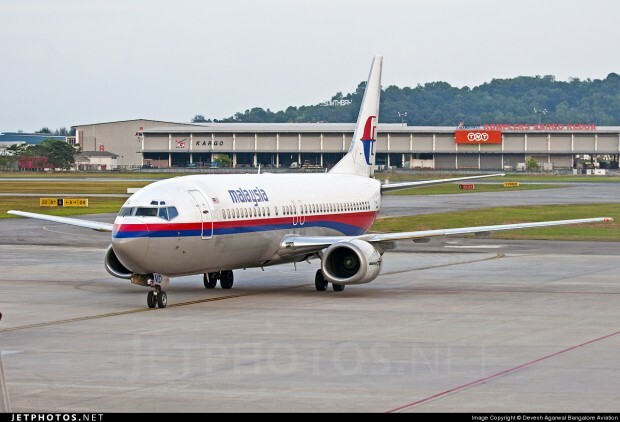 Last Saturday, Malaysia Airlines operated the last flights of it’s 737-400 fleet. 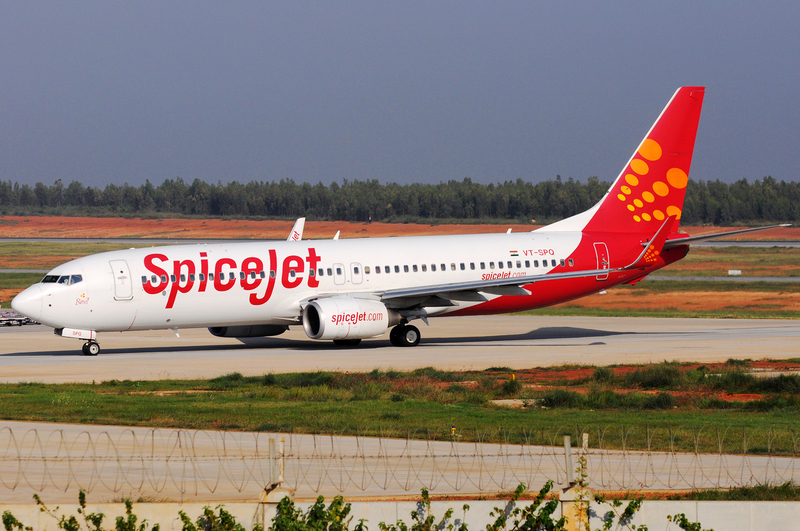 The airline has now decommissioned the last of it’s 737-400 fleet. The -400 is being replaced by the newer 737-800 series in the airlines fleet. The Boeing 737-400 was part of the “Classic Series” of the 737. The 737-400 launched in 1985 to fill the gap between the 737-300 and the 757-200. 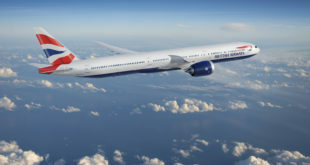 It was designed primarily to compete with the Airbus A320 and the McDonnell Douglas MD-80. 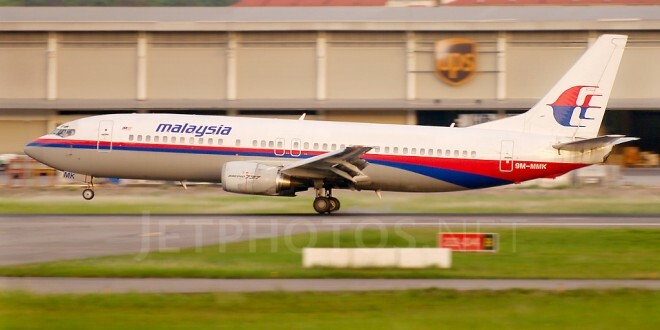 Malaysia Airlines took delivery of it’s first 737-400 in May of 1992. At one point it was the largest operator of the -400 outside the United States with 54 -400 series aircraft. Malaysia Airlines Boeing 737-400 9M-MMD Penang Bayan Lepas Int’l Airport. The airline primarily used the -400 to operate domestic routes, like the crossing from Peninsular Malaysia to Sabah and Sarawak. 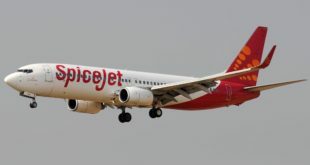 The aircraft was also used to service some short-haul Southeast Asia destinations. “Thanks for 22 great years of flying as Malaysia Airlines” was the key message that greeted passengers as they disembarked the last flights operated by the -400 aircraft. Arriving passengers were greeted by Malaysia Airlines senior management and presented with special memorabilia postcards to mark the occasion. The retirement of the B737-400 will reduce the average age of the airlines fleet from 4.7 years currently to 4.35 years by the end of 2014.